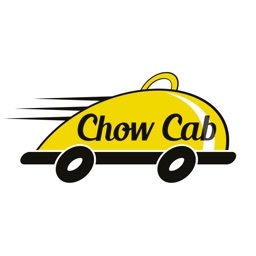 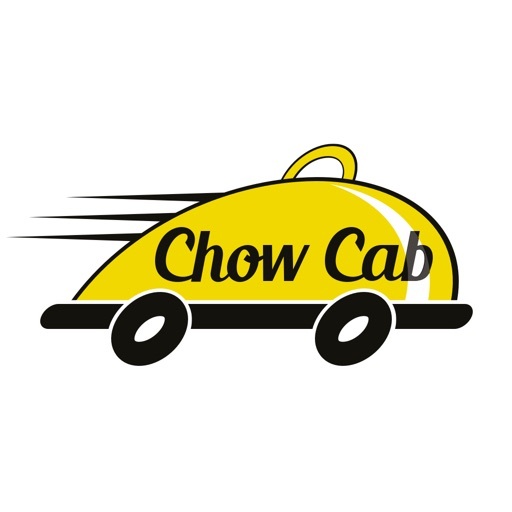 Chow Cab is a local restaurant food delivery service in Jupiter, Tequesta, Juno Beach, Palm Beach Gardens, North Palm Beach, Hobe Sound, Stuart, Palm City, Jensen Beach, Port St. Lucie, Fort Pierce, Vero Beach, Lakewood Park, Daytona Beach, Ormond Beach, Ormond-by-the-Sea, Port Orange and Ponce Inlet. 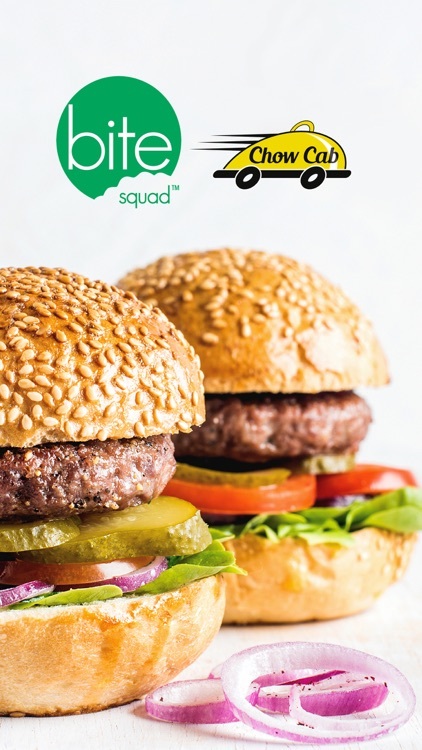 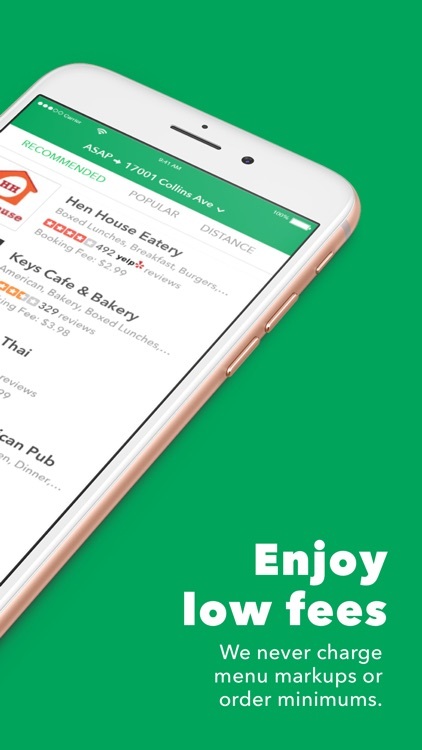 We are now powered by Bite Squad so you may enjoy a wider restaurant selection, no menu mark-ups, no order minimums and live order tracking! 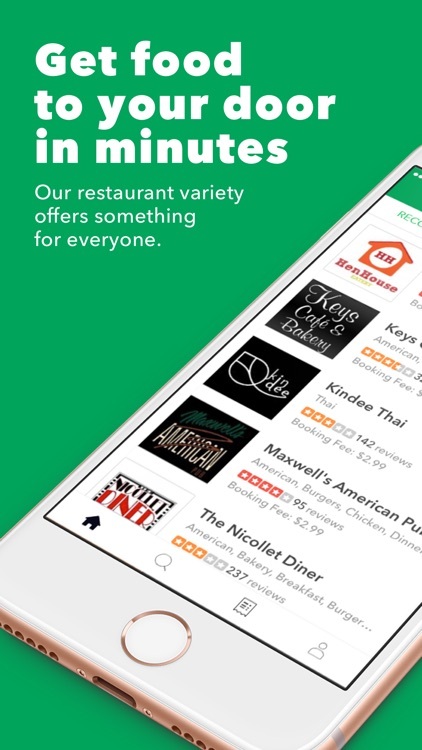 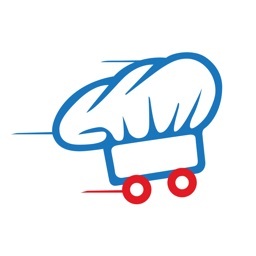 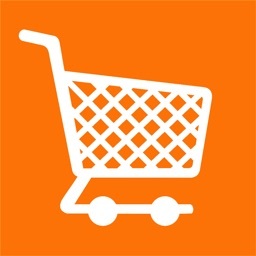 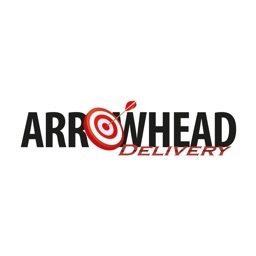 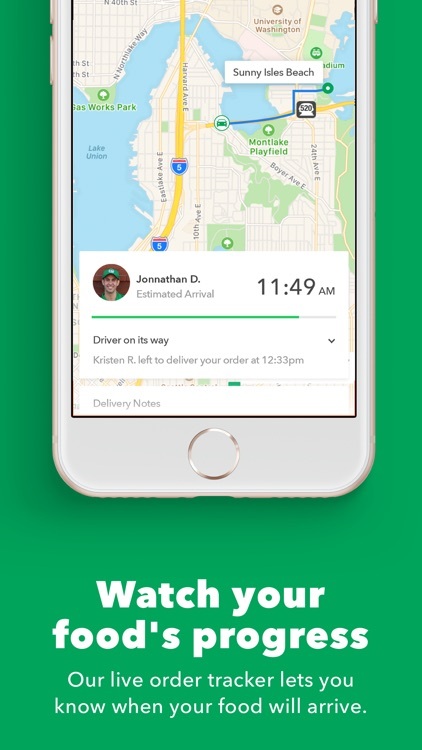 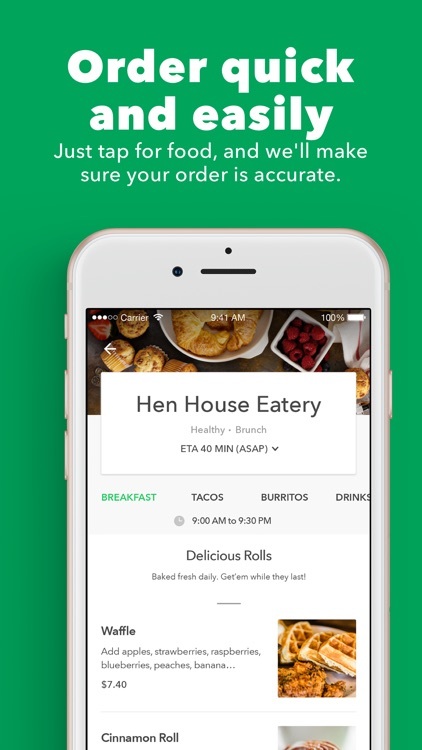 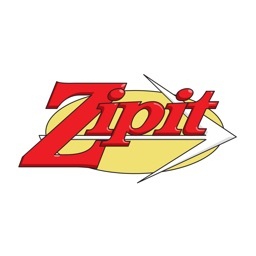 Enjoy the future of local restaurant food delivery and takeout!